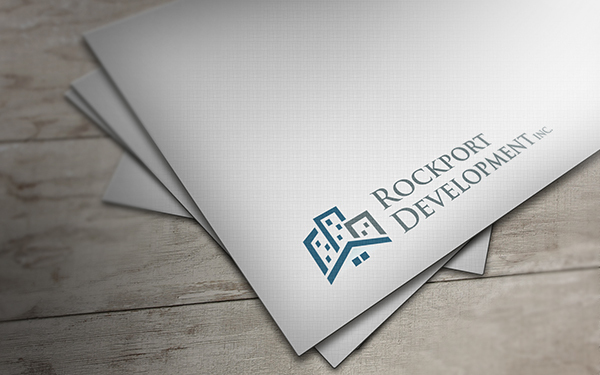 Rockport Development Inc. is a real estate development company which builds residential and commercial properties in California and Nevada. To get a quality construction company logo design they chose 110Designs to host their logo design contest and offered a prize of just $150. The brief describes that the company builds both residential and commercial properties in California and Nevada. Their projects ranges from luxury modern custom homes in Beverly Hills to multi-unit senior assisted living facility. 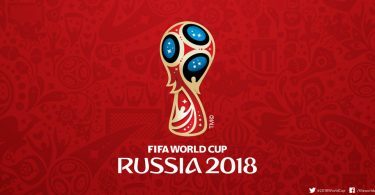 It is also said in the brief that they are looking for a professional and mature logo design that can be put on their website, stationary and employee uniforms. 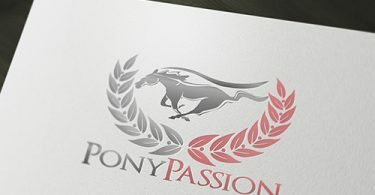 They received a total of 25 designs and here is a professional and mature logo design they selected for their company. View the Construction Company Logo Design Contest.